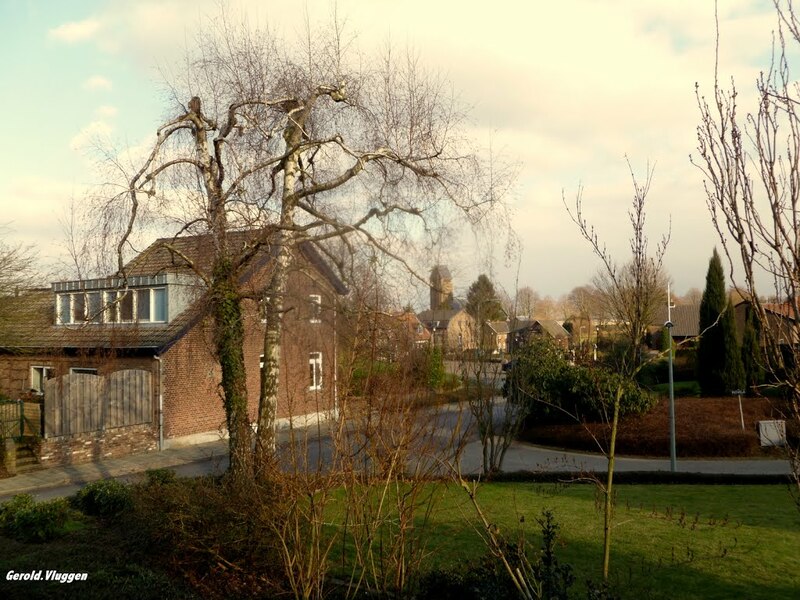 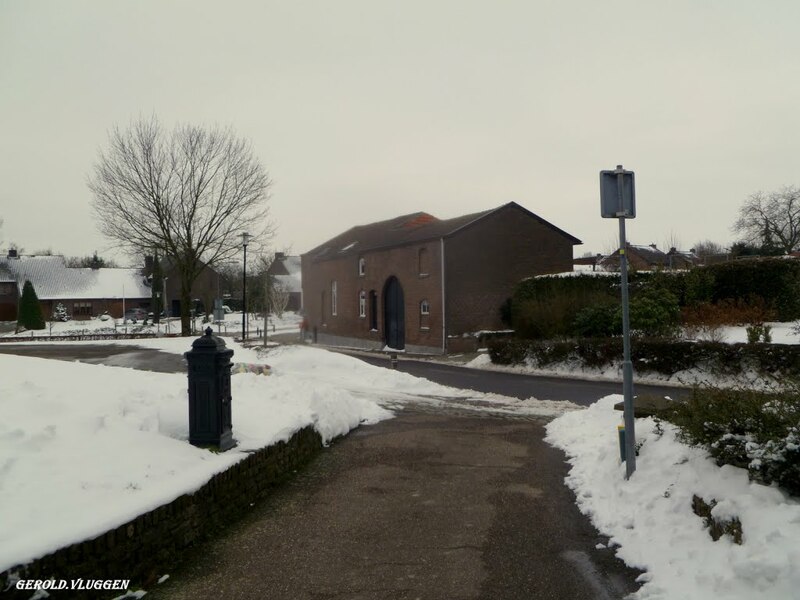 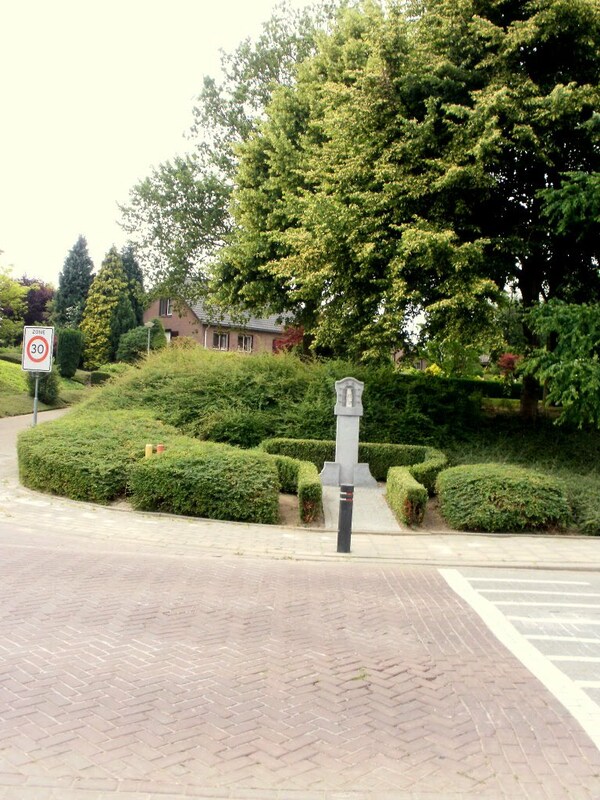 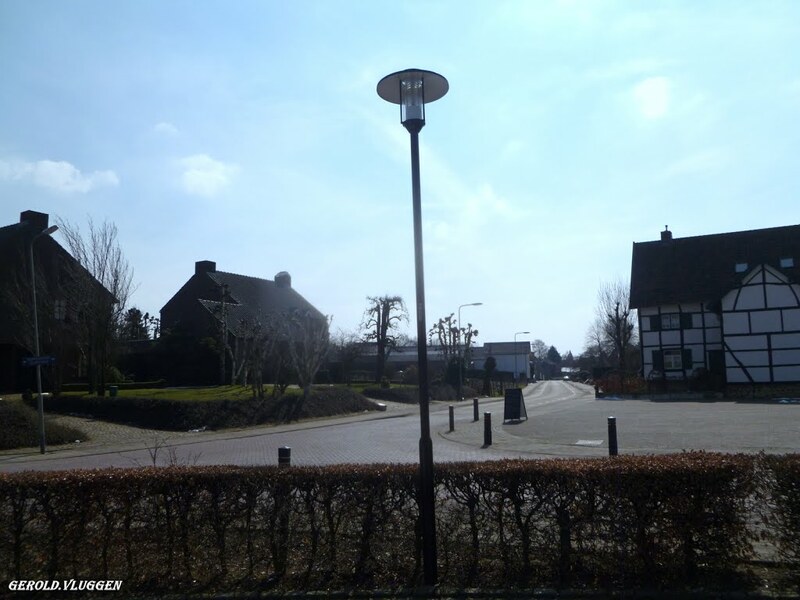 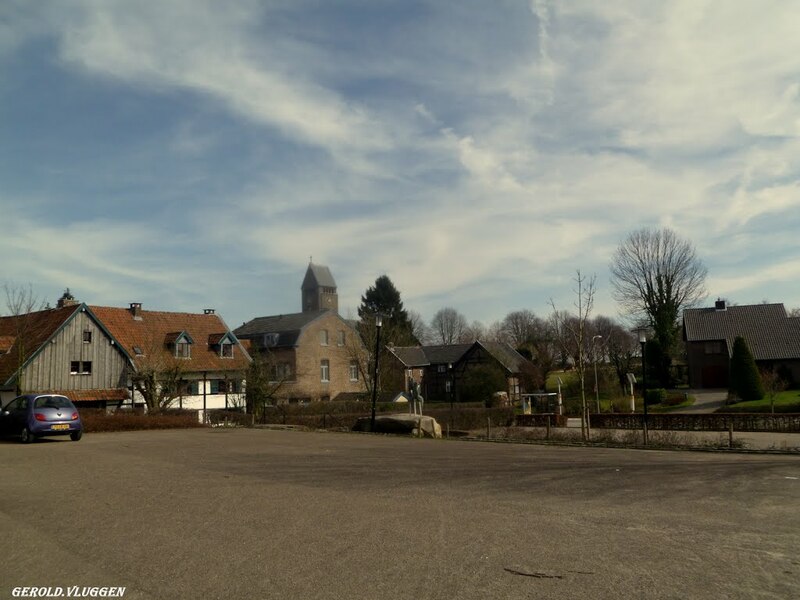 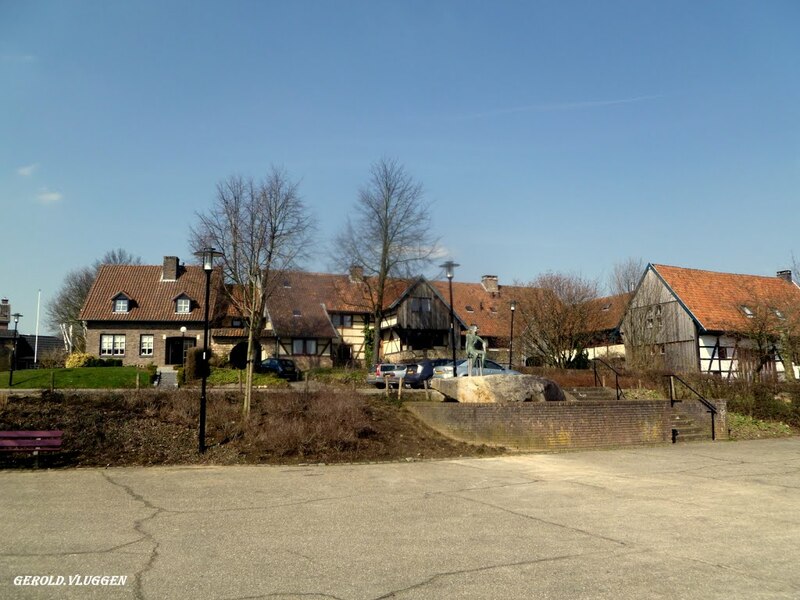 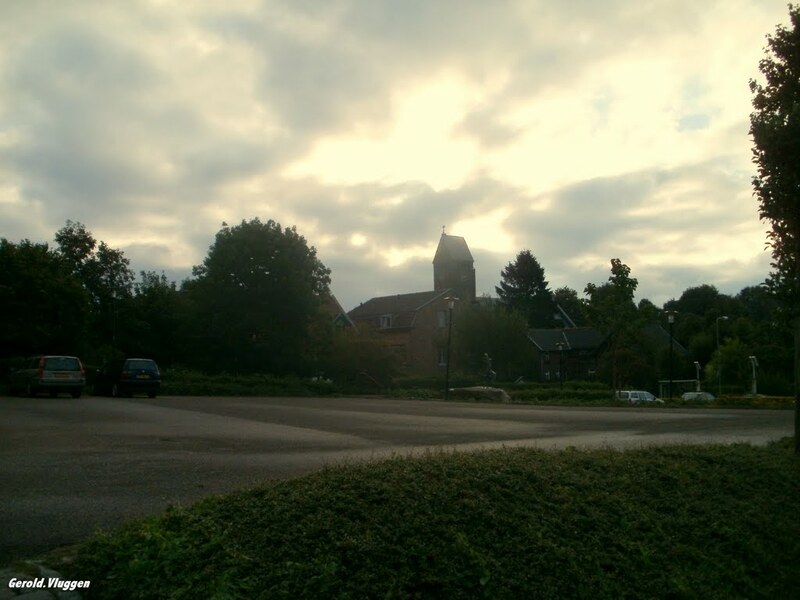 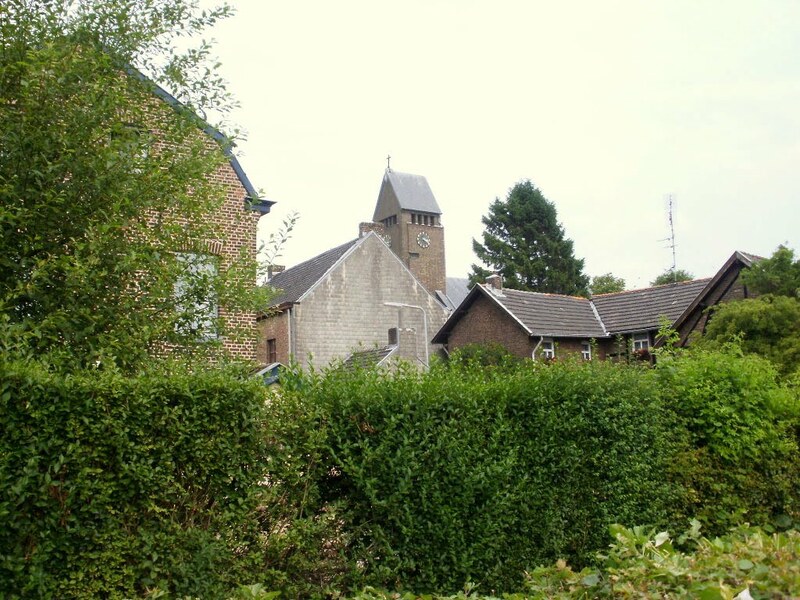 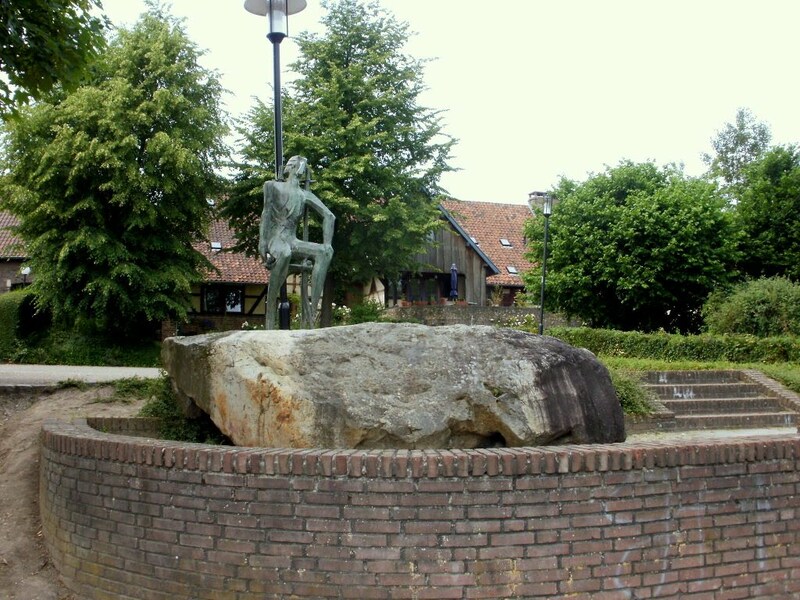 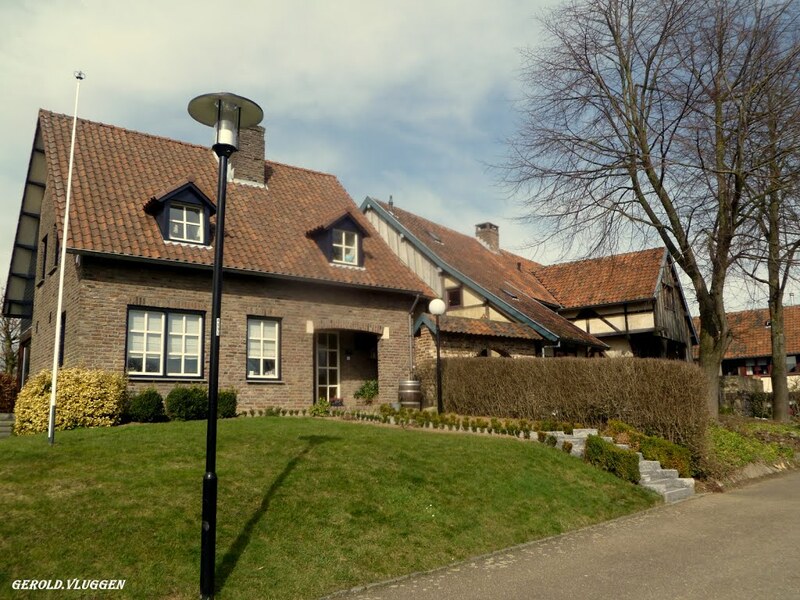 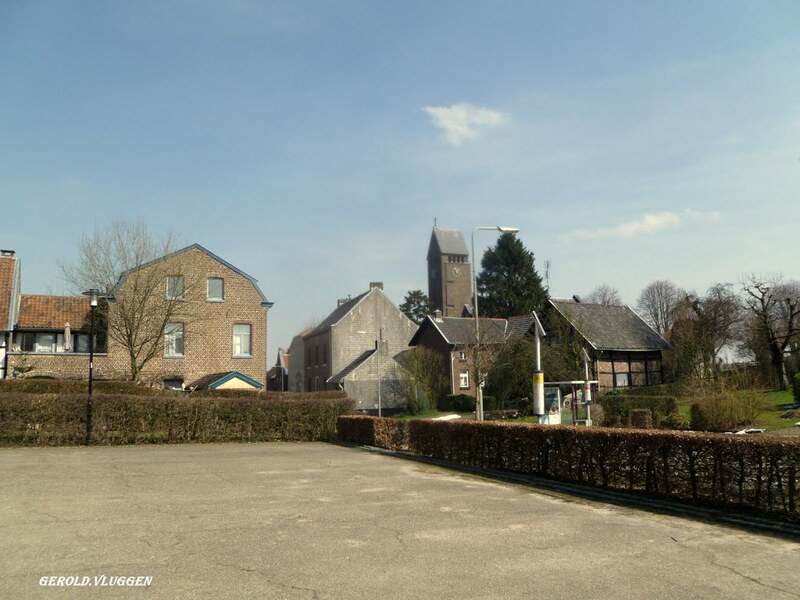 Reijmerstok (Limburgish: Rimmesjtók) is a village in the municipality Gulpen-Wittem in the Dutch province of Limburg. 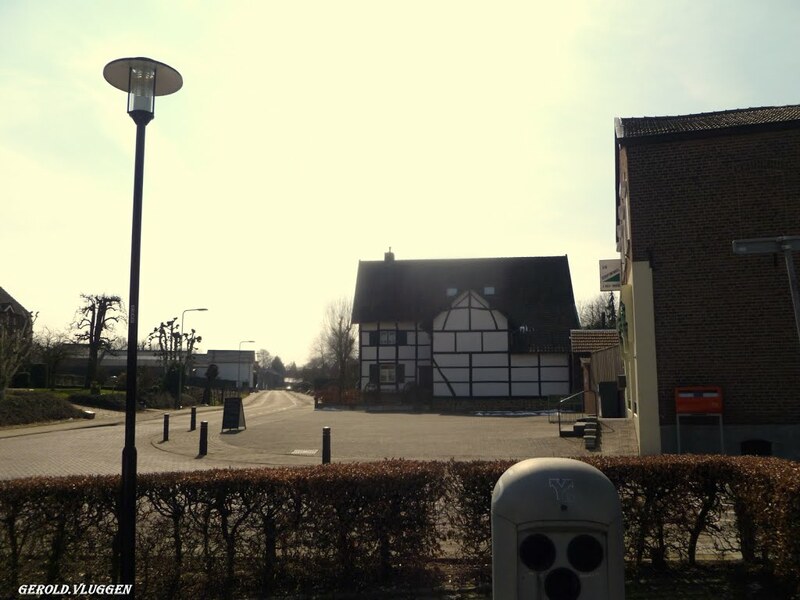 It lies southwest of Gulpen and counts about 600 inhabitants. 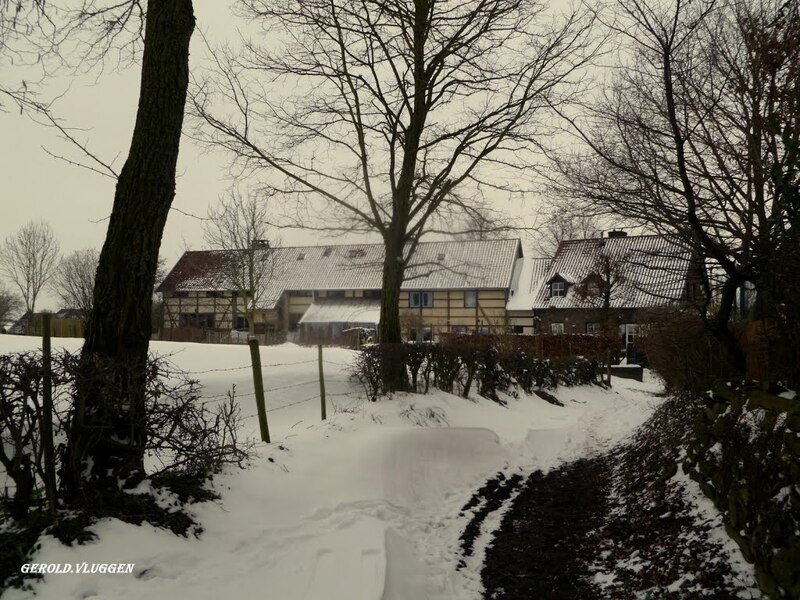 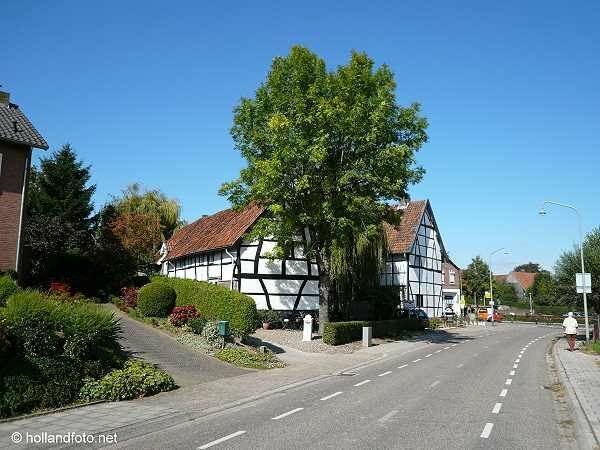 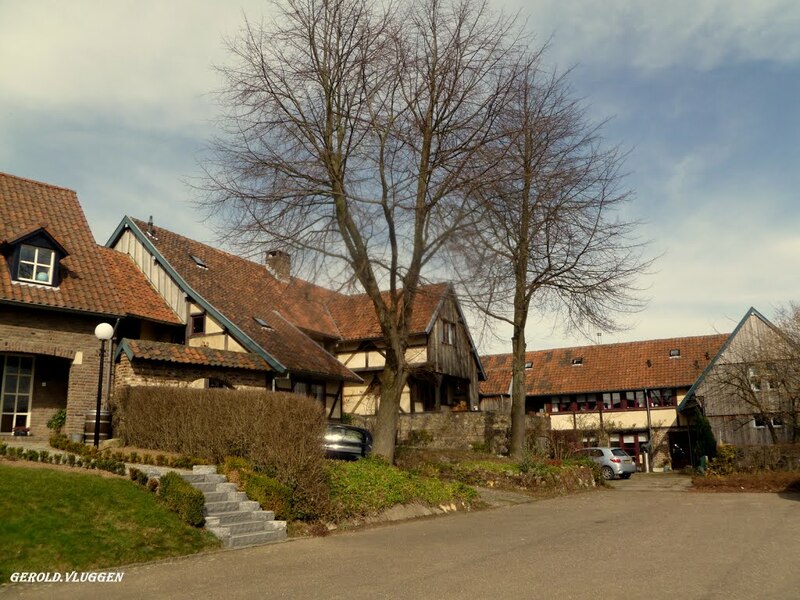 In the village several half timbered houses can be found. 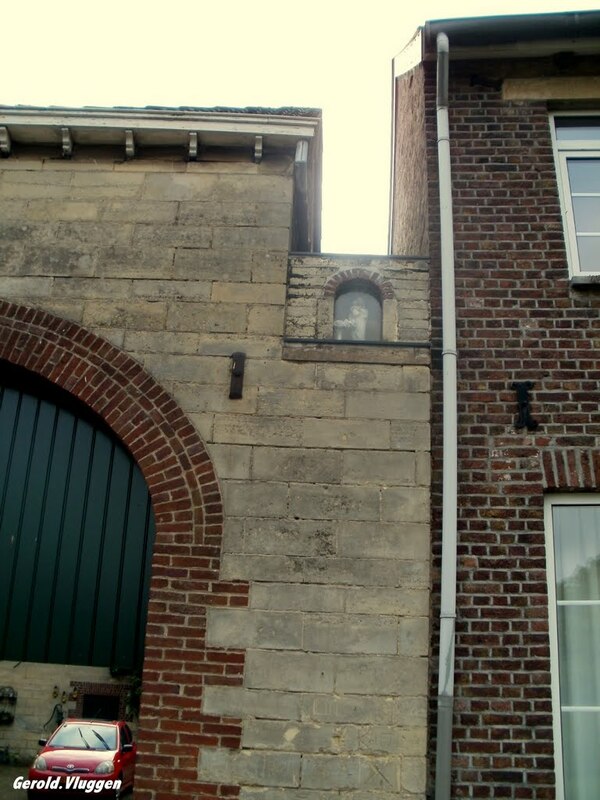 There also is a viaduct, which was part of the tramline between the Dutch city of Maastricht and the German city of Aachen that was in use from 1925 until 1938.